If you were born in the '90s, I'm going to need you to sit down for this one. Picture it. The year was 2004. I, personally, was 15 years old, but you might have been somewhere near there. Suddenly, the dulcet tones of James Blunt hit the radio, crooning, "You're beautiful. You're beautiful. You're beautiful, it's true." Your heart seized with the hope that some flawless boy in high school would look at you like that. Ten years later, Blunt has gotten married and is working on his next album, but he still took time out from his busy schedule to ruin our childhoods. According to an interview with Hello! magazine, Blunt thinks "You're Beautiful" became annoying after a while. Say whaaat? "There was one song that was force-fed down people's throats – 'You're Beautiful' – and it became annoying," he said, before going on to admit that the overuse of the song marketed him as a far more serious person than he is in real life. And that's fair enough, really, because it can be hard to maintain a certain image when the one song you're most known for is actually different from the rest of your music or from the music you want to do. I can get that. My 15 year old self isn't having heart palpitations about that. But "You're Beautiful" hit a lot of firsts for me. It summarized the pang of unrequited love. It was the first time I heard a song one way on the radio that I later discovered had a swear in it. (I know, I know, I was super late getting into uncensored songs). It was just a beautiful song to listen to. Over and over. Again and again. All right, okay, my 24 year old self fully understands what Blunt is talking about. The thing about the radio is that when a song becomes popular then it will be requested a lot by listeners all over the place who are tuning into the radio at different times. Which means if you listen to the same station consistently enough, you'll hear all the same songs repeated unto infinity. That's why I stopped listening to the radio. "You're Beautiful" was one such song. It was EVERYWHERE. It was on every station, it made up the backdrop of some commercials, there was no escape from Blunt if you weren't already a fan. I don't blame him for getting annoyed with it. I can't remember the last time I actually wanted to listen to that song again, right now notwithstanding. With his latest album, Moon Landing – Apollo Edition, coming out on November 3, 2014, I appreciate the fact that Blunt came forward to apologize for how often I had to listen to the same catchy chorus in my youth. Not even Weird Al's parody "You're Pitiful" could make that song fresh anymore. The struggle between my 15 year old self hearing the song for the first time and swaying along and my 24 year old self hearing that song get overplayed for way too long to sway to it anymore might be ongoing, but when even the artist comes forward to apologize for how played out their song became then how can you hate it? 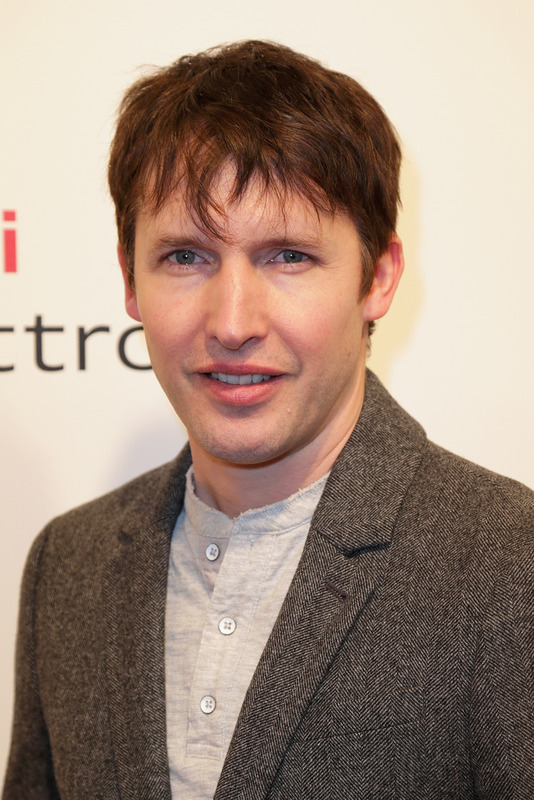 Don't worry, James Blunt. I still think "You're Beautiful".